What an odd mix of genres this book is. It sets itself up as a travel guide: eat here, sleep here, don’t forget to pack this – but to a destination that would require time travel. As Faulkner says in his introduction, this is necessarily (by its fantastical nature!) not an entirely academic book; but he does have an academic background, and rather than wildly making things up, he does follow history & research. He just uses his imagination where it makes sense to do so, and in a way that makes sense: he makes educated guesses. (As he points out in the intro, again, he has to pick a day for each event; it is unrealistic that a guide to an Olympic festival would be unable to say when the footraces would be held.) 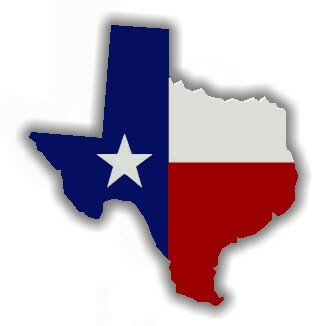 So, note my tags for this post: travel guide; sports; historical fiction; nonfiction. It is a puzzle. A uniquely styled book. And an enjoyable one, too. At just under 250 pages, it’s an easy read. The sections are short. There is an emphasis for most of the book on ancient Greek culture in general, and on what the Olympic Games represent in that culture (in a nutshell: this is a religious festival; sport is merely a form of religious ritual). The sport itself comes in only late in the book, and I confess that this was a slight disappointment to me: that section of the book that describes the athletic contests was very interesting to me and I wanted more of the same. But the detail on ancient Greece was intriguing, too; I have an interest in ancient Greek mythology & literature, and there were plenty of references that I was pleased to connect. 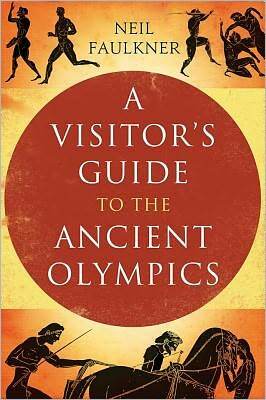 This book is probably most successful as a travel guide, which is a little awkward since as much as one might wish to, it is in fact impossible to attend the Olympic Games of 388 BC. Faulkner does a good job of elucidating the issues a person would face in attending these Games if she could. Again in a nutshell: there is no lodging, transport is difficult to arrange and expensive, food is odd and limited, and the Olympic Village would be teeming with refuse, stink, and insect activity. It would be hard to see the events on display as there are no stands; spectators 100,000 strong merely shove each other around for a view. In other words, he might have talked me out of the trip if I were planning on it. As a view into the life of ancient Greeks and especially the role of professional athletes in their society, this book was informative and fascinating. Its unique format, too, added special interest. I am bemused and intrigued. Recommended, but probably for a fairly distinct audience. I was well entertained, with my intersecting interests in sport and ancient Greece, and my tolerance for an odd format. I read an uncorrected advance proof. It sounds good to me, but I love quirky.